If you’re working with social media, then you know how fast everything is changing. Listening to podcasts that are relevant to the industry is a great way to stay in-the-know while resting your eyes and multi-tasking. However, with more 525,000 active shows out there, which podcast should we listen to? 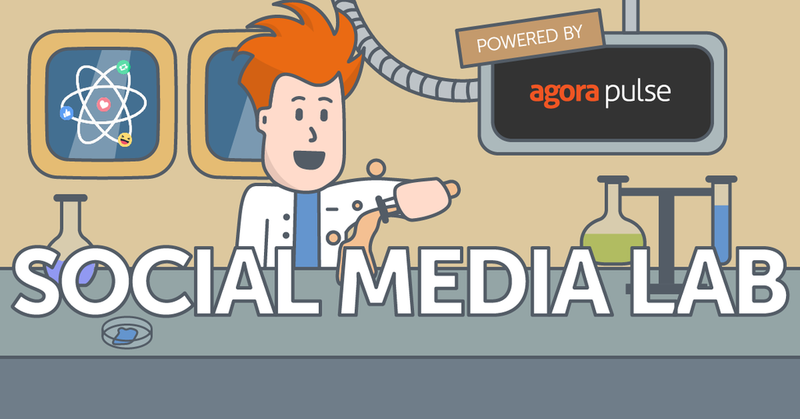 Just like its name, Social Media Lab is a weekly podcast in which hosts Scott Ayres and Richard Beeson reveal organic and paid experiments on all things social media. Social media management firm Algorapulse equipped this Lab with $15,000 a month to conduct in-depth tests that are typically four to six weeks long. These data nerds examine different practices in social media across multiple platforms and discover what’s working and what’s not. Example: Which is Better, Facebook Video Ads or Youtube? With more than 14 years of experience in digital marketing, host Tyler Handerson has hosted a weekly podcast for the past four years. 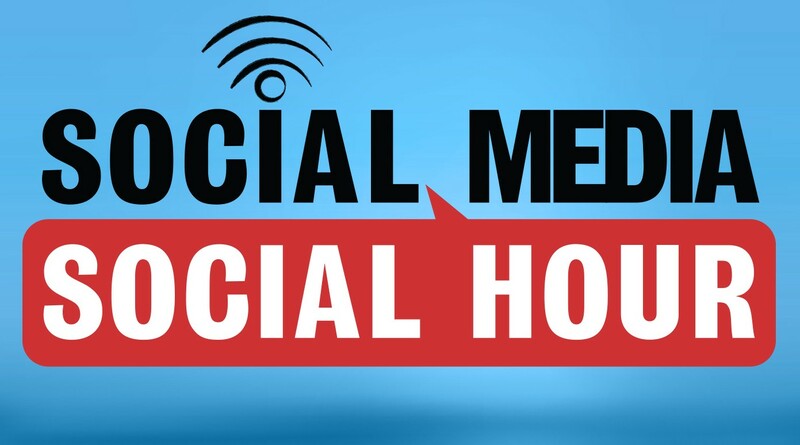 Social Media Social Hour helps keep listeners up-to-date with everything related to social media, in addition to digital and content marketing, with interviews with leaders from top brands and influencers on how to utilize social media in business. 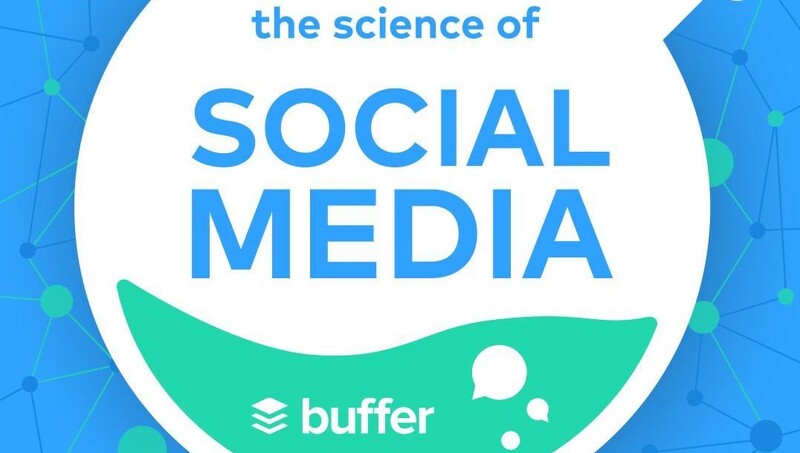 Buffer creates this informative podcast about the latest trends in social media. Every Monday, hosts Mari Smith and Neil Patel share useful insights with their 12,000 weekly iTunes listeners, and each episode comes with easy-to-read blog posts that list takeaways, infographics, favorite quotes and links to content mentioned in the podcast. 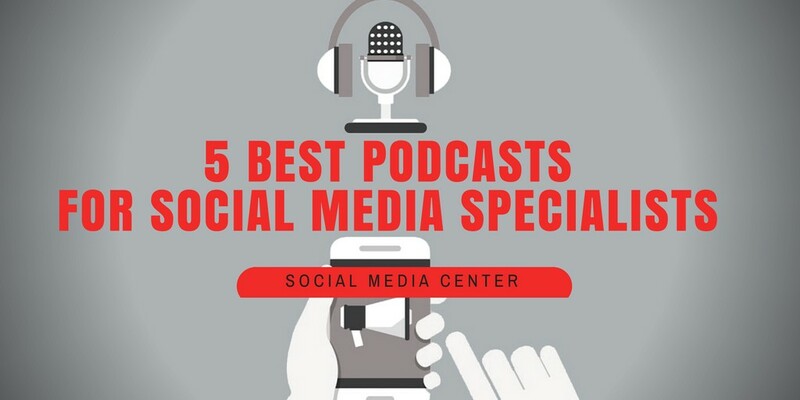 If you want to build your Twitter presence and boost engagement, this podcast is for you. 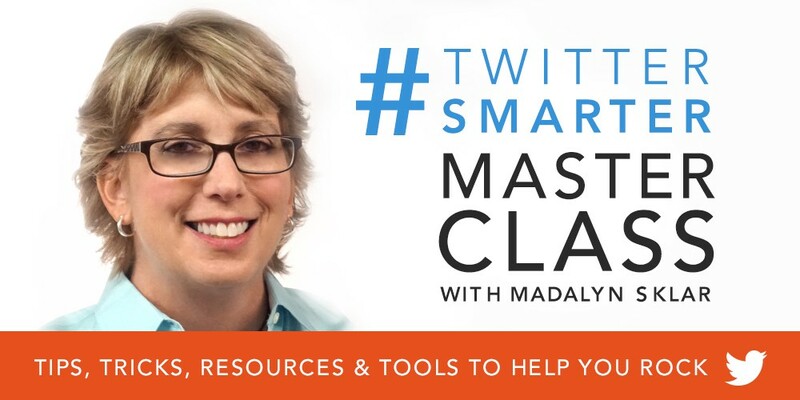 Host Madalyn Sklar answers these two questions: “What are your best Twitter tips?” And, “What’s your favorite tools?” Sklar interviews many guests from various social media companies who share their expertise and give actionable advice. 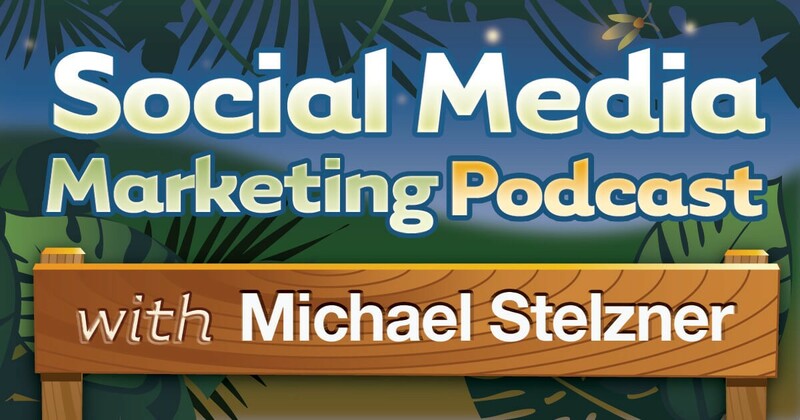 Just as he does in his blog, Michael Stelzner has been covering social media tips, strategies and tactics in his Social Media Examiner podcast since 2012. In about 45 minutes, Stelzner reviews the week’s top news in social media and how it affects businesses. He often holds conversations with social media experts, bloggers and influencers to uncover the best uses of social media for marketers. For more social media news and tips, follow SMC on Facebook, Twitter and Medium.